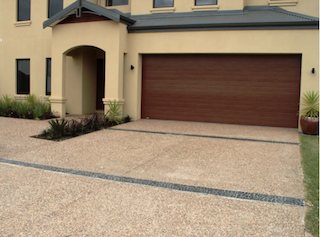 Synergy Pigments is a national supplier of quality iron oxide pigments for the construction industry. All Synergy staff have extensive experience in the concrete industry and are able to assist you in your project, giving you the best results possible. Teaming with Synergy helps keep you ahead of the pack. Packaging Synergy Pigments offers the most modern packaging of any oxide supplier in the world. 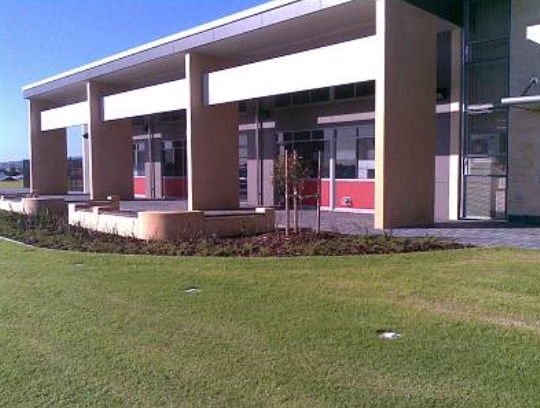 Synergy Pigments Australia provides first class services to customers and offers state of the art products. Synergy is a leader in the industry of automatic powder-to-liquid pigment dispensers and we are currently in development of our most sophisticated model to date. Here at Synergy Pigments, our packaging is tailored to the individual needs of the industry. 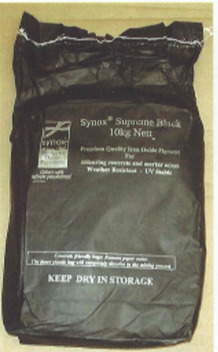 All products are packaged in clean, easily recognised bags or pails, in either the Synergy brand, the Synox brand or branded to the specific needs of the customer. 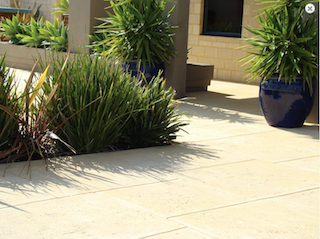 Concrete plants, concreters, builders, architects and designers. At Synergy Pigments Australia, we offer the most competitive pricing possible, and for the best quality! 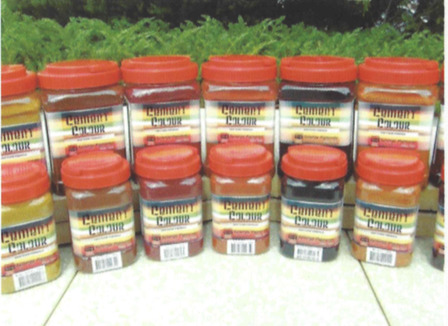 Synergy Pigments own laboratory services to ensure that products are on par with world standards. 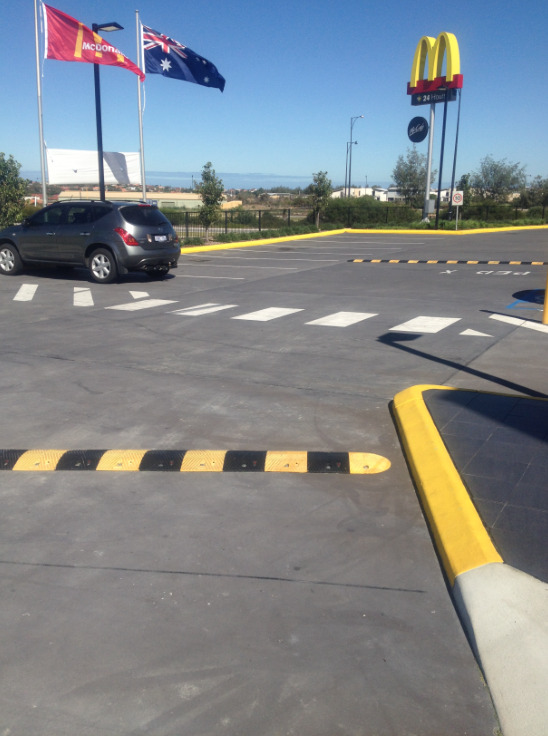 Responding to customers' needs is a key part of Synergy’s philosophy. 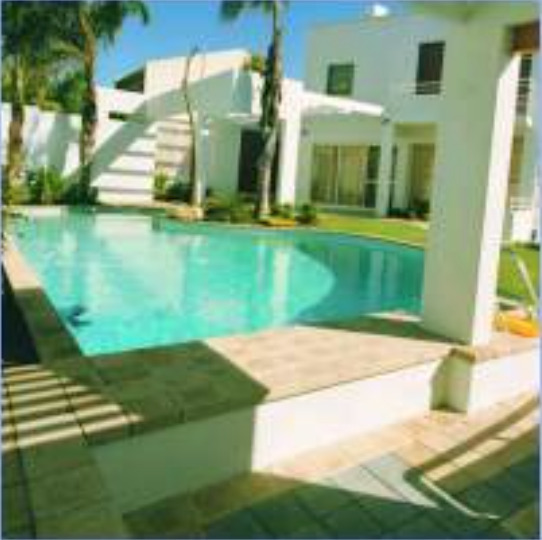 We give you what you want when you want it, with quick response to all enquiries. Synergy Synthetic Oxide Pigments are a world leader in providing an innovative product that can be easily used in a wide variety of applications. Synergy Synthetic Oxide Pigments offer an extensive spectrum of colours to suit even the most demanding high-end clients. From our first-class packing techniques to Synergy Pigments' diverse colour range, we are always looking to make it more user-friendly for our customers. Synergy Synthetic Oxide Pigments are produced using internationally recognised quality control standards. 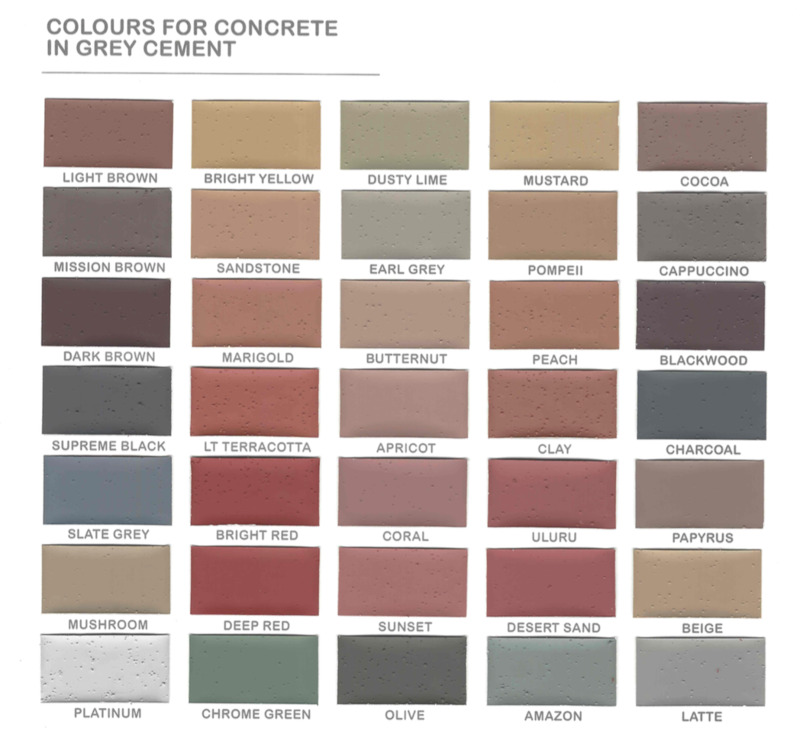 Our full range of oxide pigments are guaranteed UC stable and non-fading for us in all interior, exterior and precast applications when mixed thoroughly through the concrete mix. 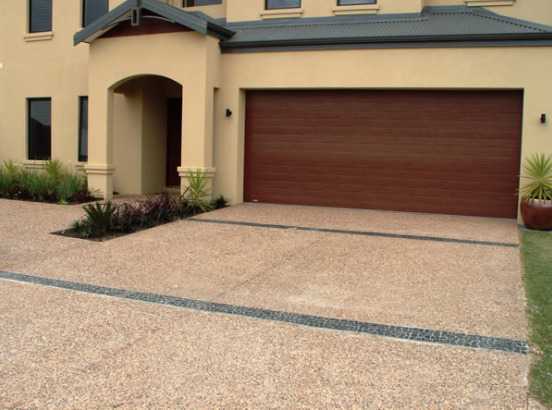 Synergy Pigments are ultra fine, non-dissolving particles which are used to mask the underlying colour of the cement, sand and aggregate mix. 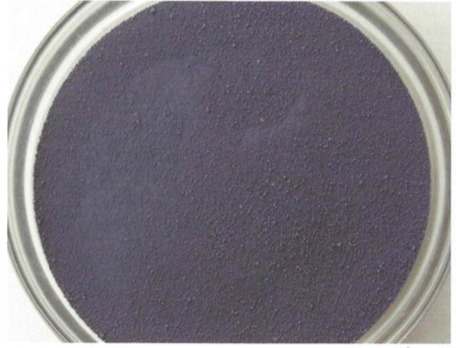 The pigment should be well dispersed within the mix so that the colour particles are uniformly distributed. 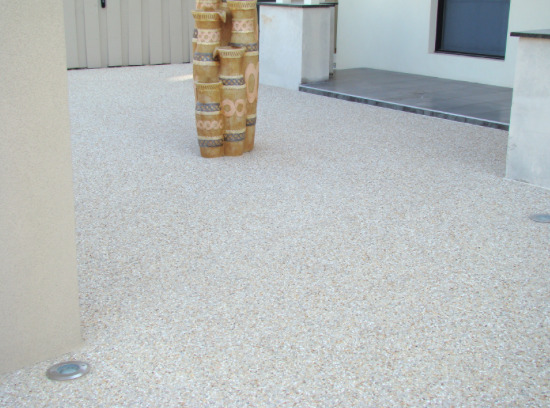 Keep in mind that the individual particles of colour do not 'dye' the cement, sand or aggregate; nor do they dissolve within the mix. 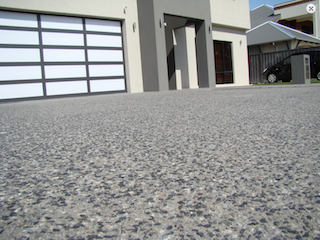 They just provide an outer coating of colour which is only truly permanent after the concrete has finally cured. 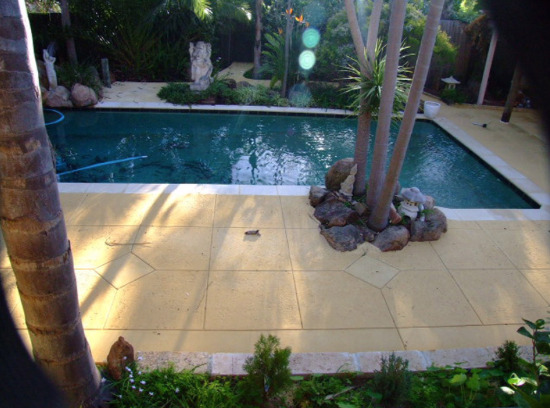 Concrete laid in this manner may have various finishing techniques including trowelled, broom, textured, honed or polished. 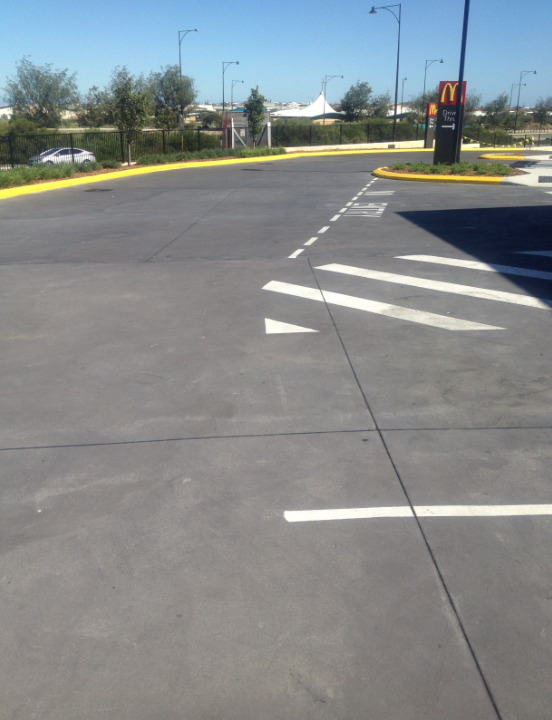 To ensure that the full effect of oxide pigments are achieved it is important to ensure the surface area is finished properly by experienced contractors. 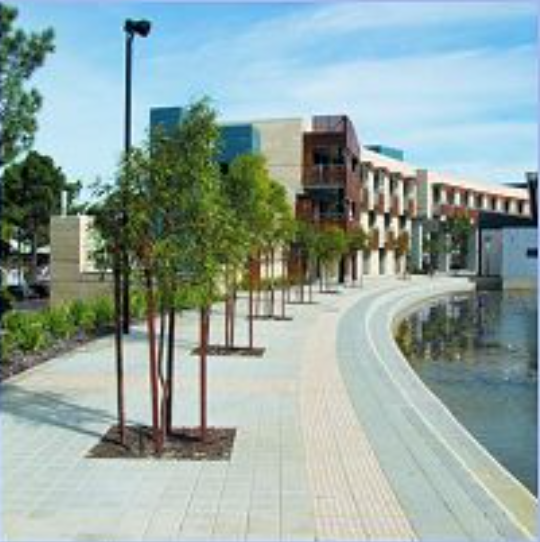 Good quality coloured concrete requires a strong, durable and impermeable surface, which can be achieved by specifying a suitable strength grade of premixed concrete or by using suitable admixtures. 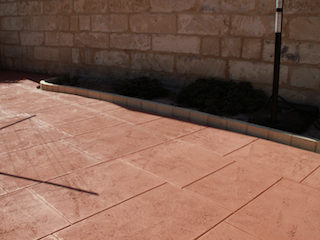 Synergy Pigments recommends the use of a good quality sealer to enhance and protect your investment. 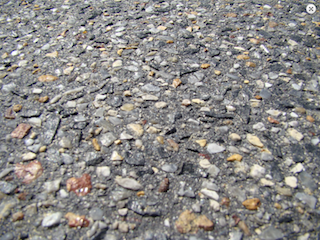 Silica Fume, or micro silica, is a by-products from the production of silica metal or ferrosilica alloy. During the electric blast furnace stage of production, the resultant smoke from Quartz and Coal is collected as Silica Fume. 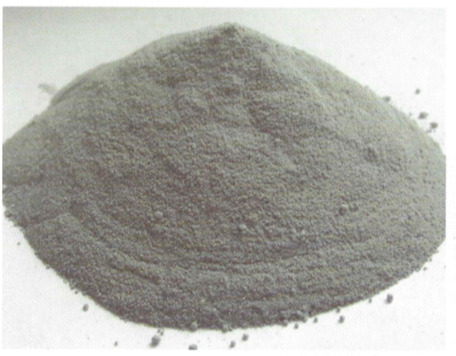 Silica Fume is primarily amorphous (non-crystalline) silica dioxide (SiO²). 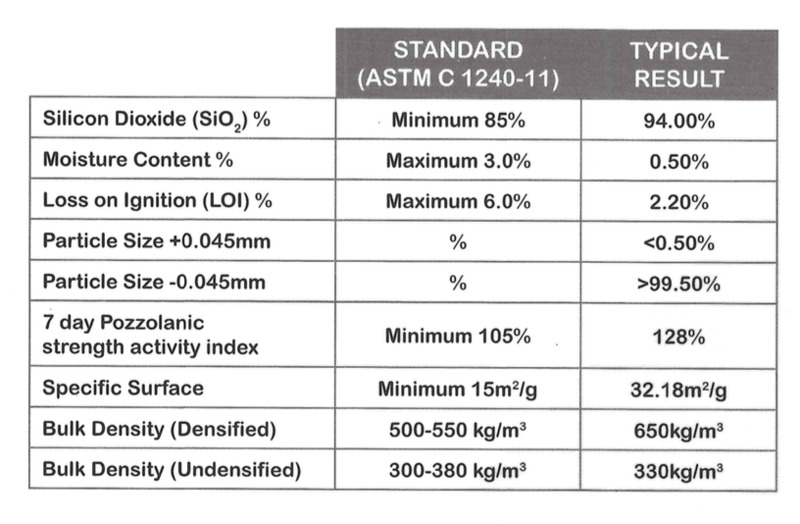 Silica Fume is extremely fine with average granule diameter 0.15um-0.2um. 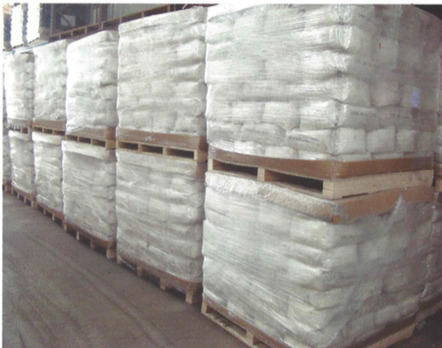 Raw Silica Fume is either sold ‘as is’ or densified for ease of transporting. SYNERGY PIGMENTS are available in a range of sizes to suit all constructtion applications. For large scale operations, the Synergy Auto Dosing System can provide a clean and efficient means of adding colour to the concrete matrix. 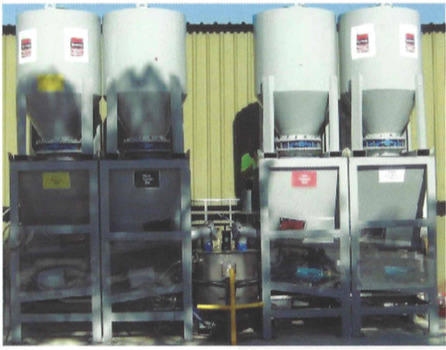 For smaller concrete plants, a range of sizes are available in concrete-friendly, water soluble bags specifically designed for easy per cubic metre operations. 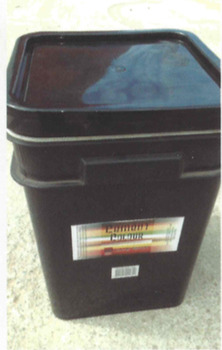 Retail customers enjoy the convenience of plastic pails ranging in sizes from as little as 0.3kg to 15kg. Synergy Auto Pigment Dosing System for premix plant addition of colour uses state of the art computer batching processes. Using a unique, modified free-flowing powder it provides a full colour powder to liquid system that provides a full maximum tint strength in one simple, efficient and economical package. The system is flexible and custom manufactured to suit the plant configuration. Synergy’s products are packaged in a wide range of sizes and types to suit all applications. From 0.3kg to 15kg in retail pails, 3kg to 15kg in concrete friendly water soluble bags and bulk 1 tonne bag for Synergy’s auto dosing system that provides the ultimate flexibility with hundreds of colours to choose from.